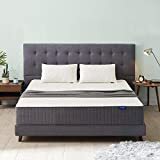 Whether you’re in the market for a new pillow or you’ve decided it’s finally time to toss your ratty old mattress and get a new one, Amazon is running a big one-day sale that you should definitely check out. 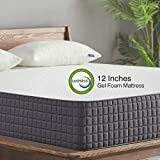 10-inch and 12-inch memory foam mattresses from Sweetnight are all on sale on Thursday only as part of Amazon’s gold box deal of the day. They all have great ratings and every size is available, but the deals don’t end there. 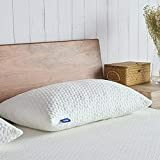 Sweetnight’s popular adjustable loft memory foam pillows are also on sale on Thursday, with prices starting as low as just $27.50 for a Queen size pillow. You can shop the entire sale right here on Amazon’s site, or check out a few of our favorite deals below.